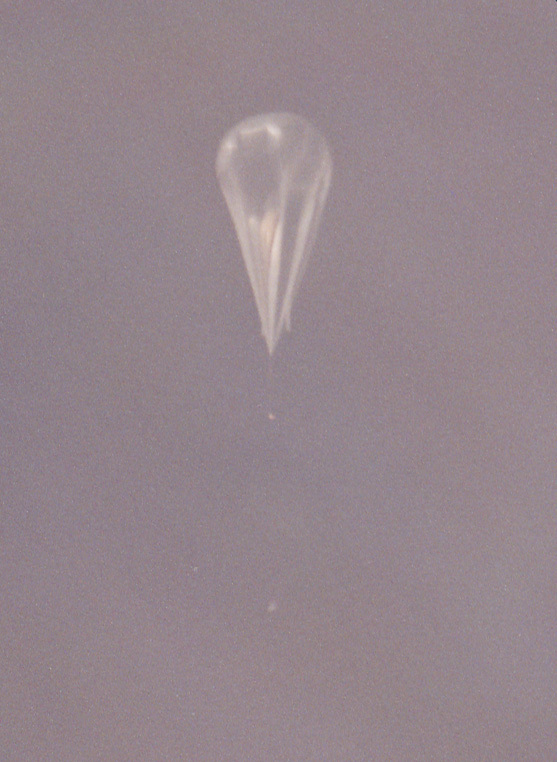 After waiting few days for ideal weather conditions to allow a ceiling of long duration the launch operation started with the rollout of the payload at 2.00 local time on june 15, 2000. 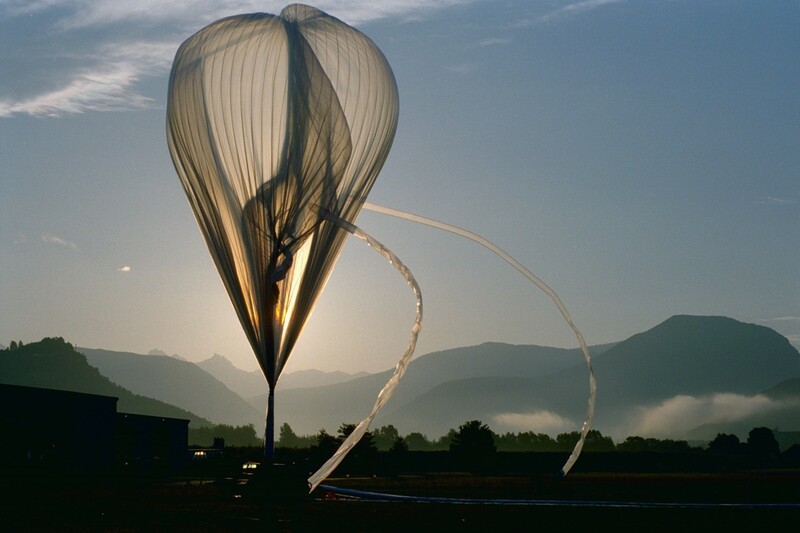 The balloon inflation started at 6:18 and was launched at 7:36 using the auxiliary balloon dynamic method. 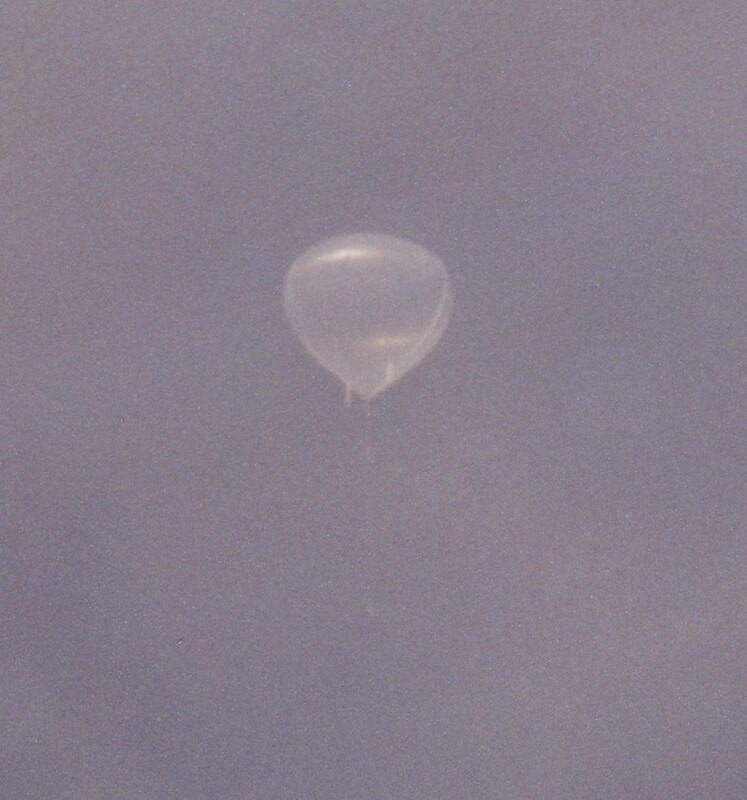 At 10:30 the balloon reaches the float altitude of 39.2 km. At 10:58 started the observation of the Crab nebula. 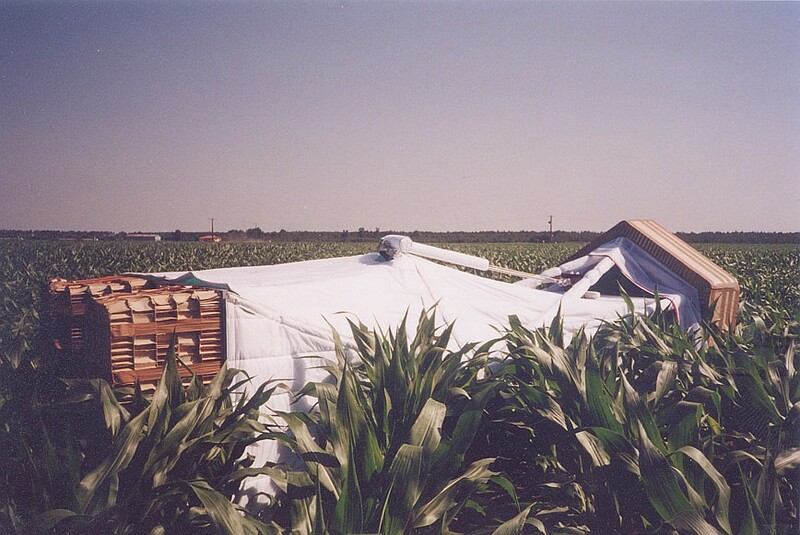 After a float flight of near 6 hours the balloon was terminated at 17:00 in a corn field in Castel-Jaloux in the Landes. The payload was recovered mainly intact. The only sever damage was to some of the detector elements but the lens survived the flight and recovery undamaged. 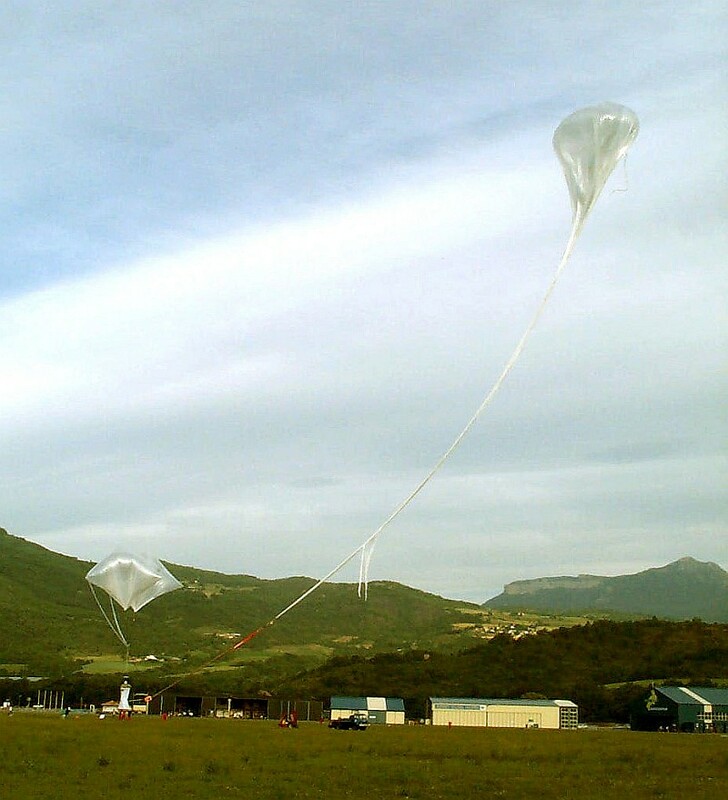 The primary objective of this first technological balloon flight was to test a gamma-ray lens under space conditions. The main target for test pointing was the Crab nebula and also were observed the active regions 9033, 9041 and 9042 from the Sun. All the systems appear to have behaved nominally during the flight.